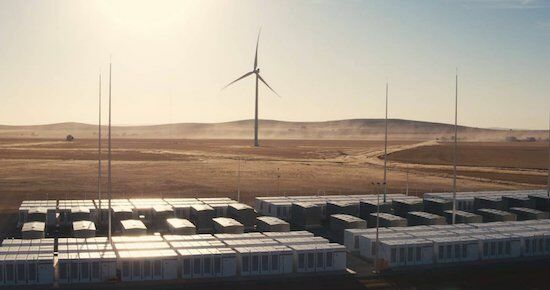 The 100MW big battery installed by Tesla in South Australia has taken a 55 per cent share in the state’s frequency and ancillary services market, and lowered prices in that market by 90 per cent, new data has shown. The stunning numbers on the economics of Australia’s first large-scale battery were presented by McKinsey and Co partner Godart van Gendt, at Australian Energy Week in Melbourne. Van Gendt’s calculations are just the latest in a series of assessments that show how the Tesla battery is having an impact on the market.